Meerstone Archaeological Consultancy offers a skilled surveying team able to competently handle a wide range of sites and projects. We have experience of investigating and recording a variety of sites ranging from prehistoric field monuments and landscapes to deserted medieval villages and post medieval industrial sites including complex landscapes and standing buildings. 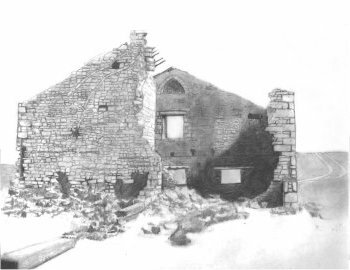 We are experienced in providing archaeological services required to fulfil planning conditions as well as for conservation management. We recognise that our clients expect and deserve good service. To us this means more than just producing work at the standard required to fulfil a project brief. We are committed to maintaining a high level of expertise in our specialist areas of knowledge by continuing our personal research and publishing our findings as well as continually improving our professional skills and knowledge ensuring that we can always offer the most up to date understanding as well as innovative solutions. This all enhances our business and therefore benefits our clients. We strive to achieve all this within a competitive pricing structure. Version 2.5 is now availible. Bigger and better than ever and now supported by a dedicated YouTube channel. We now also have a dedicated Community Archaeology Hub where you can find information about the services we offer. 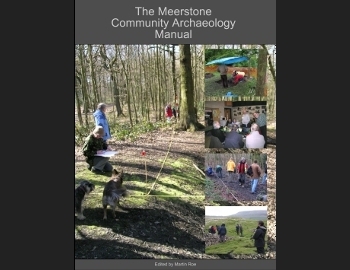 Copyright © 2010 - 2012 Meerstone Archaeological Consultancy. All Rights Reserved.